McKayla Maroney is an American gymnast who was born on December 9, 1995. 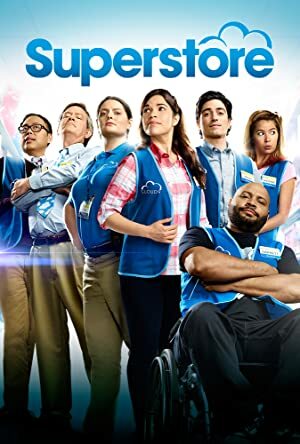 Superstore and Bones account for some of McKayla Maroney's recent TV appearances. McKayla Maroney's Instagram account (@mckaylamaroney) has a huge fanbase with about 1.6 million followers. McKayla Maroney's recent posts to Instagram have gotten about 66,000 likes each. As of 2018, McKayla Maroney has appeared on about 4 TV shows. Some of the most recent McKayla Maroney TV appearances include Superstore, Bones, and Big Brother. McKayla Maroney performed on Superstore in 2016. On Bones, McKayla Maroney appeared as Ellie in 2013 and in 2012 McKayla Maroney appeared on Big Brother.